Watching films is an activity and an experience. Before technology developed to the extent that the general public could go into a shop and come out with some VHS titled say ‘Foul Play’, one would pay money, go into the movie and come out only with a memory of certain aspects of the film tied to the way that one felt. Thus the laughs at the moment the bed keeps going up and down in Dudley Moore’s pornographic flat, or how Goldie Hawn mistakenly harms the wrong dwarf, or the Japanese tourists jumping up and down in a taxi yelling ‘Kojak!’, are still vivid memories with me. Is the film any good? I don’t know; and I’m afraid to watch it again (might the Kojak bit seem racist to me now? Was Chevy Chase really as handsome and charming as I remember him to be? Was the karate fight between Burgess Meredith and Rachel Roberts really that funny? Is the film really as covertly gay as I remember it to be?) – the memories are too good to sacrifice. How and where we watch films play a role in how we appreciate them. 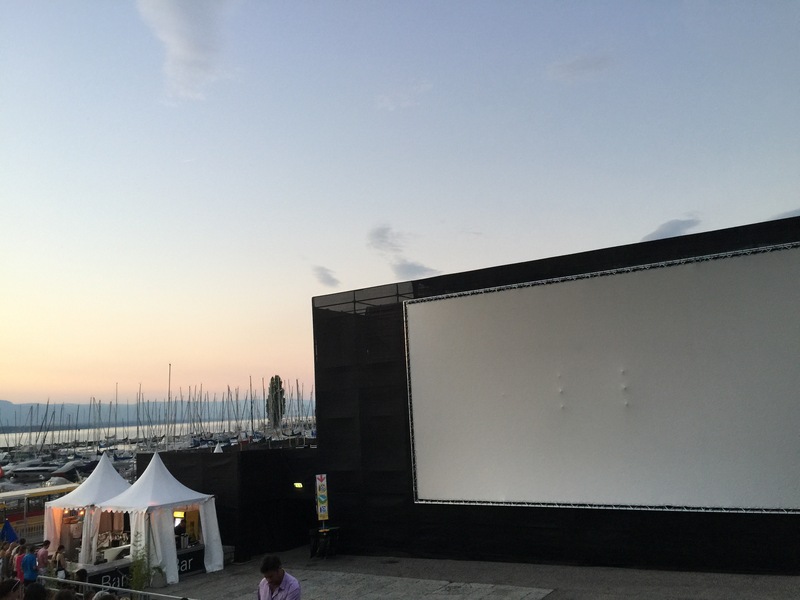 I saw La Famille Belier at the Salt.Cinema in Geneva, right next to the yacht club, in the kind of balmy coolness only the onset of evening in the middle of a heat-wave (a canicule is the lovely name for it there) can produce. 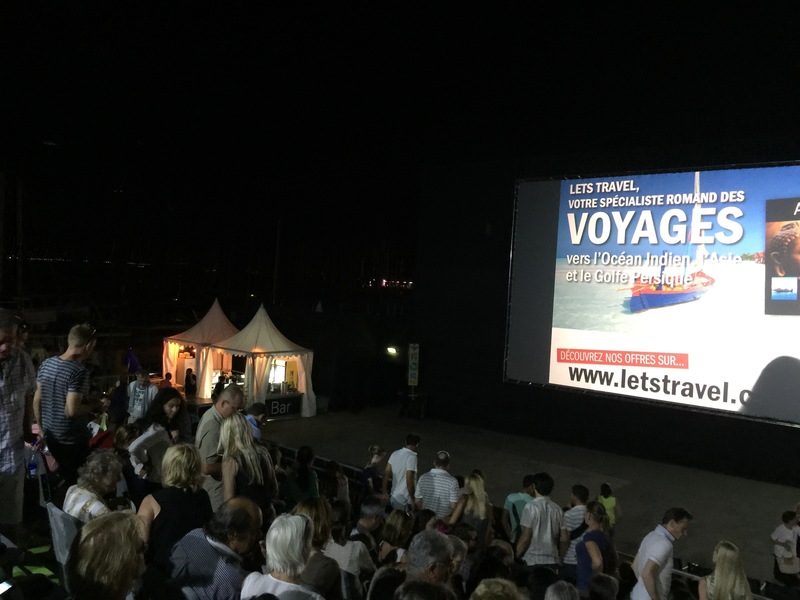 The breeze wafting in from the lake, the illuminated boats cruising through the darkness, the sailboats bobbing up and down in the yacht club, a perfectly made mojito in my hand, an old and dear friend sitting next to me, a giant screen in front. It would have taken a truly horrible film to ruin such a moment and La Famille Belier is great fun, touching at moments, with a great performance by Louane Emera, a semi-finalist in France’s version of The Voice, as Paula, the teenage daughter of deaf parents who feel betrayed when she decides to enter a singing competition. It’s very broad, very deftly acted, and at moments, such as when Paula sings Michel Sardou’s ‘Je vole’, very touching indeed. It was lovely to see a teenage musical, particularly a French one, as they don’t come around too often. The film was very enjoyable if not great, but watching it with a good friend in such exquisite surroundings made for a sublime experience.